3 things small business owners must know about service — Toister Performance Solutions, Inc. Most small business owners face an enormous customer service challenge when they start adding even a few employees. How can you build the capacity to continue growing while preserving the customer-focused culture that fueled your growth in the first place? If you own a small business, here are three things you should know about customer service. A small business often becomes part of the owner’s personal identity, so it’s no wonder that business owners take customer service personally. The tough part is realizing your employees don’t look at things that way. Even if they have exceptional customer service skills, it's extremely difficult for them to view customer service through the eyes of a business owner. 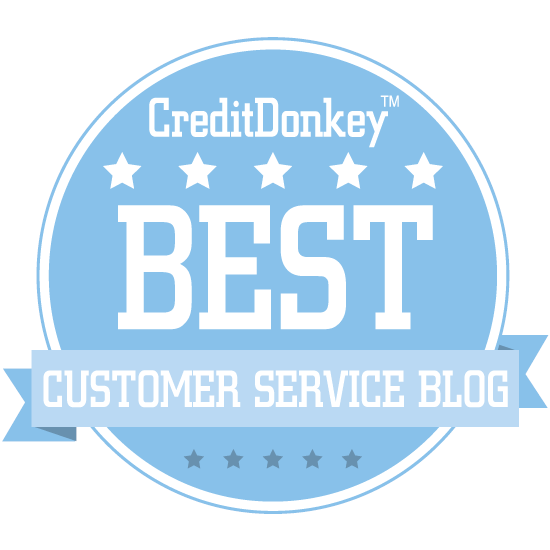 It's up to you to ensure your employees clearly understand your customer service expectations. Small businesses all have their unique cultures, so it is important to hire employees who will fit with that culture. A talented employee may or may not have a lot of experience, but they should have a strong desire to work in a company like yours. Perhaps more importantly, they must have the right attitude to work with an owner like you. Your employees aren't going to handle every customer interaction exactly the same way you would. Some owners waste time and stifle productivity by over-managing their employees. Other owners risk poor customer service by being too hands off. A good small business owner finds the right balance of leadership and empowerment to get the most out of their employees while still offering the proper coaching and guidance to help their employees grow. 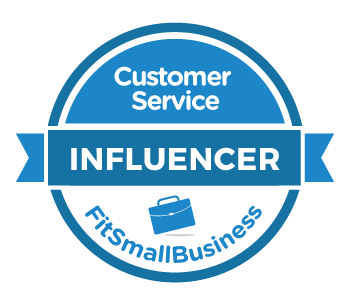 What else should a small business owner know about customer service?